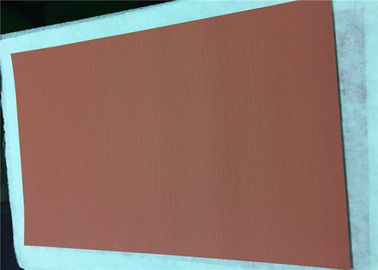 8.Surface:No indentation​,No scratches​,No wrinkles​,No tear​ and other defect. Keep the dry environment,and is better use it in 30days. so high-frequency high-speed transmission, fine lines printed circuit board also used some calendering copper Foil. 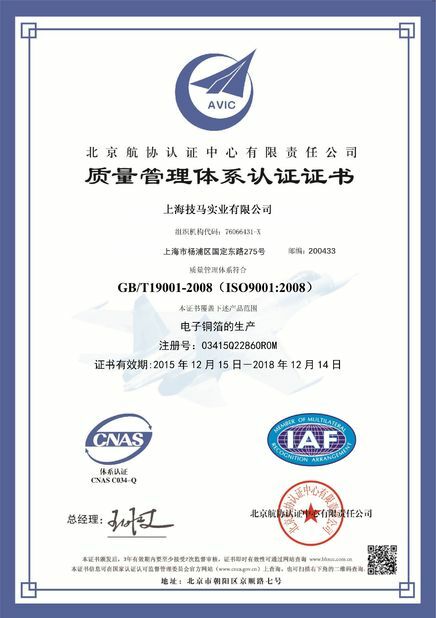 A: All our products have 6 months guarantee after you received goods, if any quality problem can contact us. A: The common delivery time is 5-20 working days. but it's depends on the items and the quantity of your order. Q3. what is your standard width? A: 520mm and 620mm,we accept customization as request. we can cut into any size . Q4. 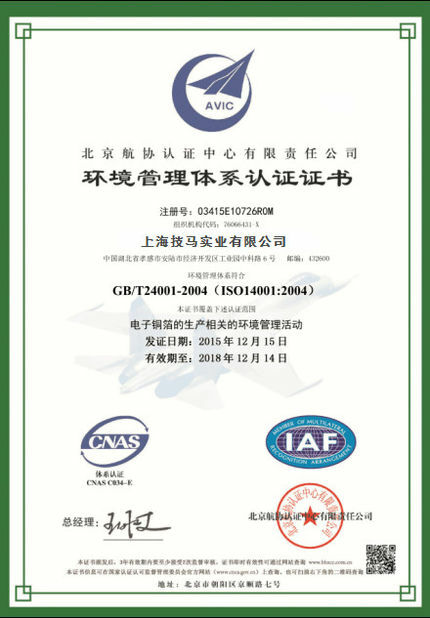 Can you provide Mill Test Certificate? Q5. Can we come to China visit factory ? Q6. Can you cut into small size? Q7: What's your minimum order quantity? Q9. what is your standard width?